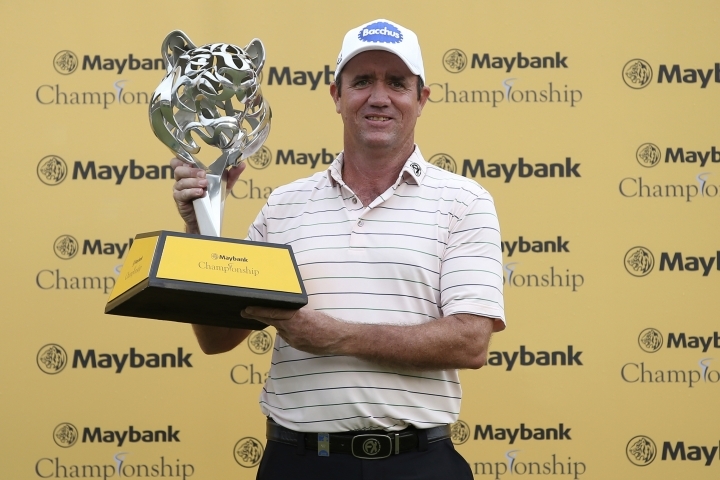 KUALA LUMPUR, Malaysia — Scott Hend overcame a rain stoppage to capture the Maybank Championship title in dramatic fashion after he beat Nacho Elvira at the first play-off hole in Kuala Lumpur on Sunday. 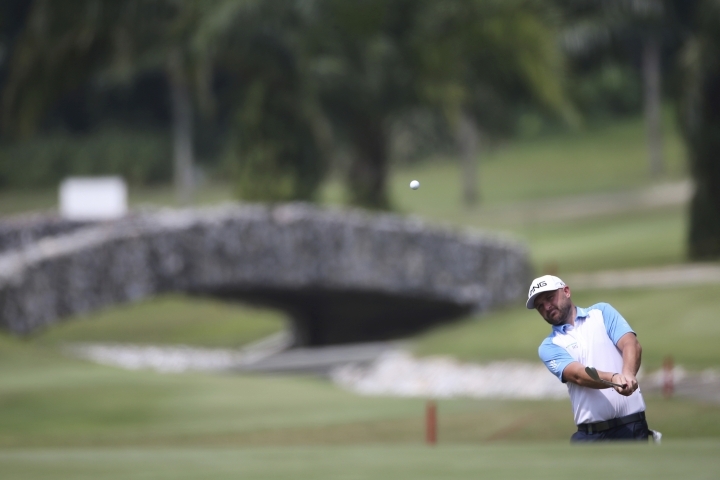 The Australian was on course for the win after he sank six birdies to lead by a shot heading into the final hole, but rain descended at the Saujana Golf & Country Club and play was halted for close to two hours. Elvira stormed into contention after play resumed with a 30-foot birdie to reach 15-under 273 and pull even with Hend to force the play-off. 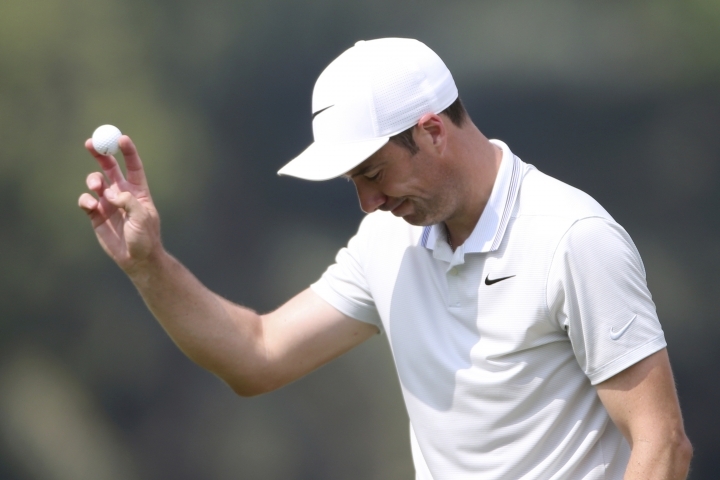 But the Spaniard agonizingly saw his birdie putt stop just short of the hole, leaving Hend to birdie the first play-off hole to clinch his third European Tour title. 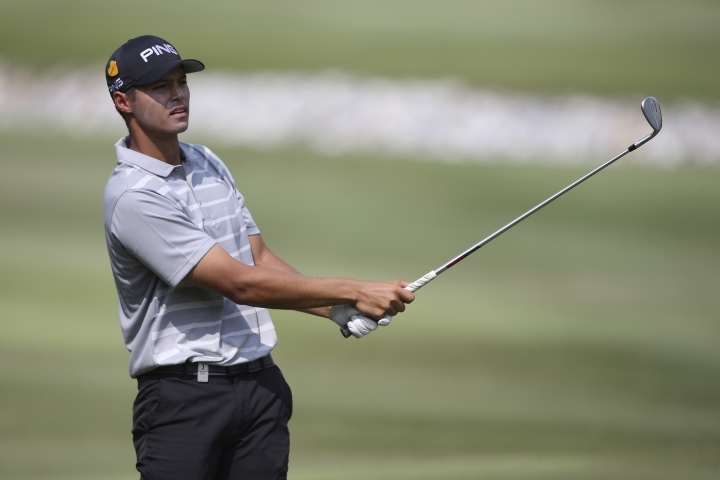 "I felt like I played fantastic on the back nine. I nearly holed a lot of putts, just missing. I just had to keep my head on and stay patient, stay in there. I'm just trying to soak it all up and remember what it feels like to win," Hend said. "I had the luck today, unfortunately for Nacho. His time will come, he's going to win. He's a great player, he's going to win." Defeat was crushing for overnight leader Elvira, who had been in contention throughout the tournament and was looking to land a maiden European Tour title. "It was a bit of bad luck. I'm glad I made it last a little longer with the play-off. Sometimes it works for you and sometimes it doesn't. I tried to give it all on the play-off hole. I just missed my driver and gave myself a little chance to make birdie," Elvira said. 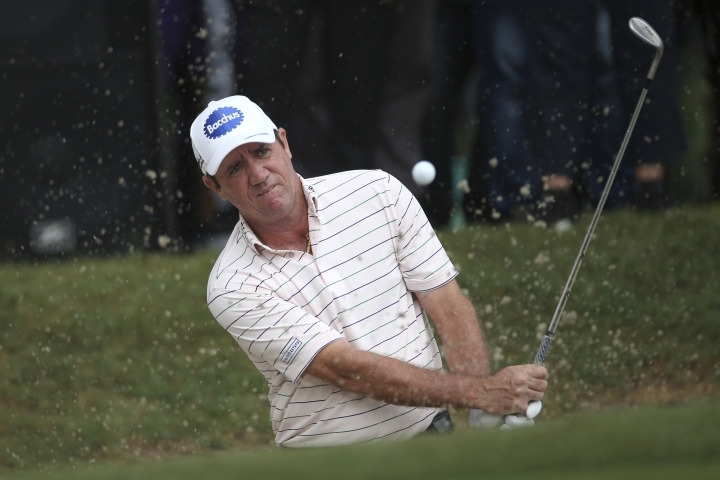 Hend's victory made up for his two playoff losses at the Omega European Masters in 2016 and 2017. 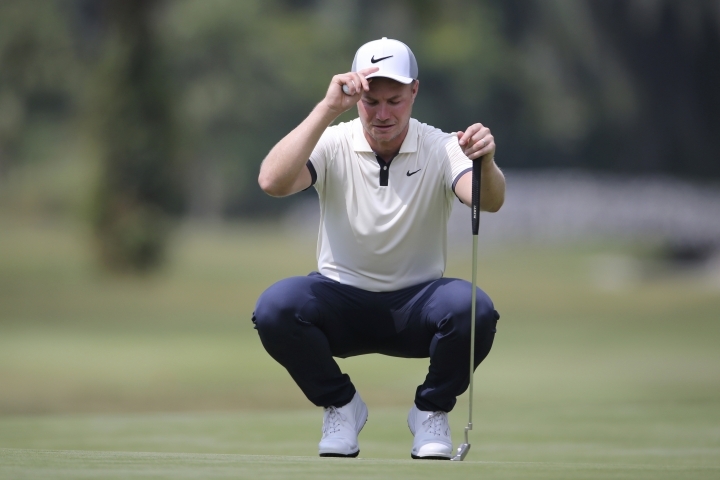 American Johannes Veerman shot a 6-under 66 on Sunday to surge into fourth place on 12-under 276, one stroke behind Thailand's Jazz Janewattananond. 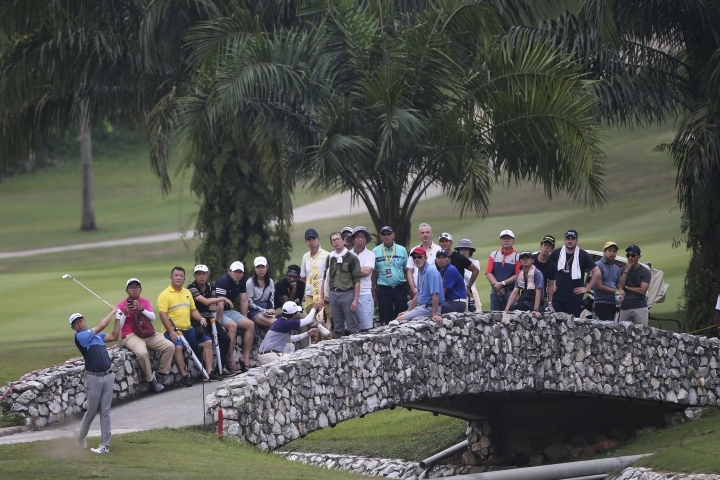 Four-time major winner Ernie Els meanwhile, ended the round with a 1-under 71 to finish joint seventh.